a driveway you'll love to come home to. 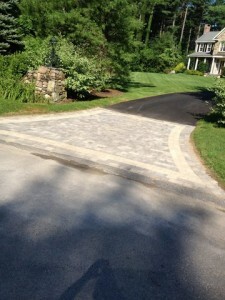 We're proud to have created thousands of beautiful residential driveways across eastern Massachusetts. 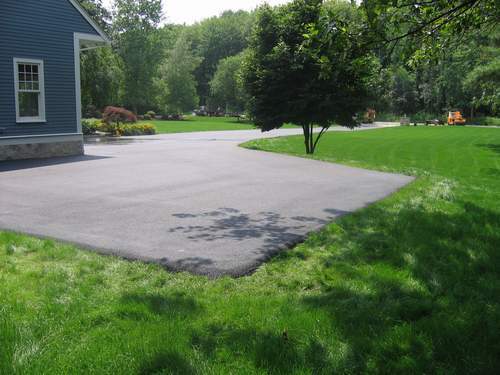 We've become a regional leader in residential paving for one simple reason—we're dedicated to providing a superior customer experience—and a great driveway. And our business is driven by word of mouth, so we treat every customer like they're our only customer. 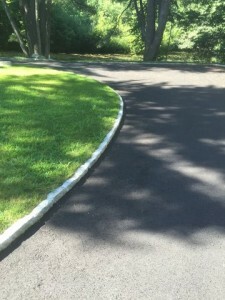 Our dedicated crews can expertly transform crumbling pavement into a beautiful, smooth driveway that enhances your home's curb appeal and value. 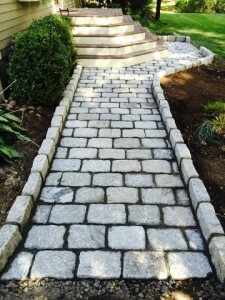 We also handle new driveway and private road construction; the correction of drainage and other foundation issues; sealcoating; and masonry work. 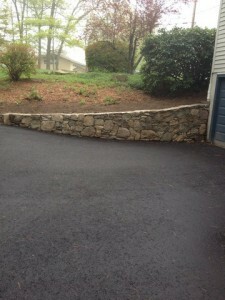 A lasting driveway begins with a strong foundation. We build a solid base, assessing and addressing drainage issues and other potential problems. 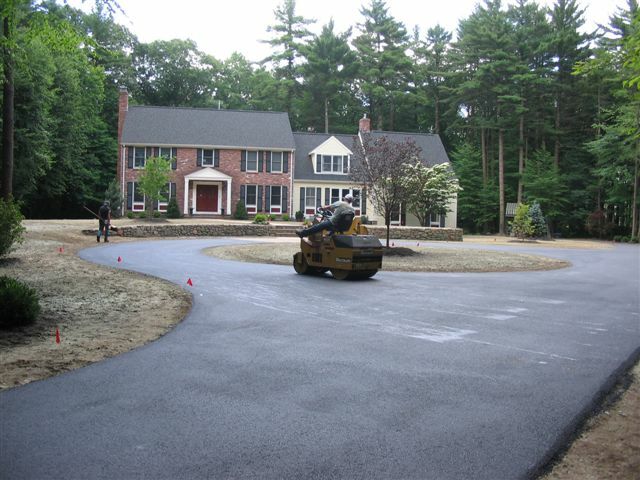 Then, our skilled crews use our state-of-the-art equipment and the highest quality materials to ensure we deliver a driveway you'll be happy to come home to for years to come. 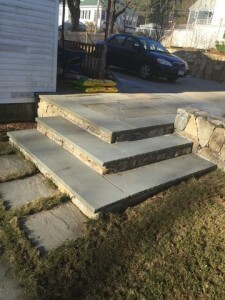 Masonry is a beautiful complement to any paving project, resulting in an attractive and functional finished product. 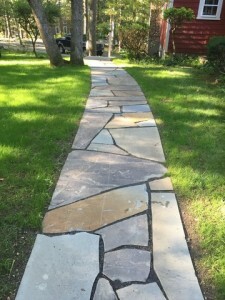 Our craftsmen work with you to design walkways, walls, patios and aprons that blend seamlessly with your pavement, match your unique style and fit your budget. 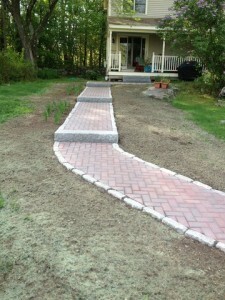 We work with a variety of materials, including brick, pavers, field stone, cobblestones and granite. Contact us for a quote.